It’s been weeks and you still can’t find the remote to your Edifier speakers? Not to worry, we can help. 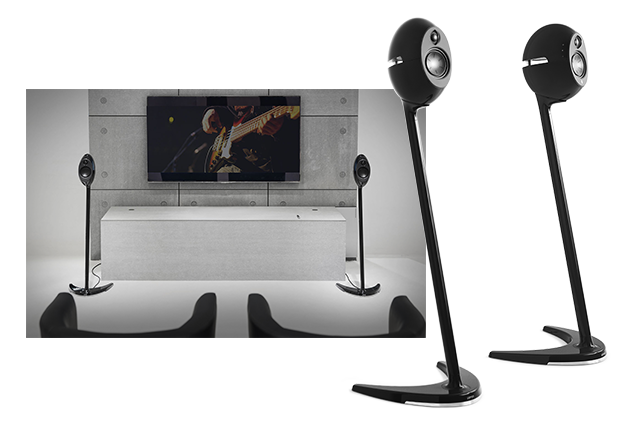 We will get these accessories to you as soon as possible so you can get back to enjoying your Edifier speakers. Use your speakers as a décor statement in a whole new way. Speaker stands will not only free up floor or bookshelf space but also create a whole new listening experience. By having the speakers at ear level you can now listen to every minimal sound. 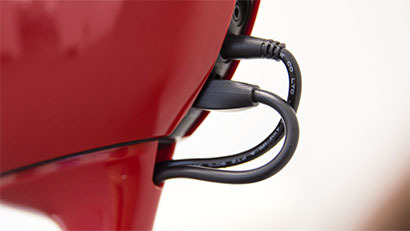 For less clutter, the wires are hidden inside the stand for a clean look. Accompanied with mounting hardware, long speaker cable, optical cable and auxiliary cable extension. 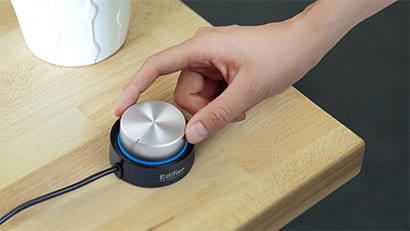 Stylish wireless remote helps you control your out-of-the-box speakers. From slick, stylish remotes, to dome shapes with LED lights, these controllers will put power back in your hands. So small it can fit in your pocket. Control volume, track navigation and play/pause features. You may think wireless remotes are better than wired, but wait until you see Edifier’s wired remotes. Featuring unique shapes, LED indicator lights and LCD displays, you may even say they are cooler than wireless remotes. Control volume, track navigation and power. A reliable power source is the fundamemtal factor for audio performance. 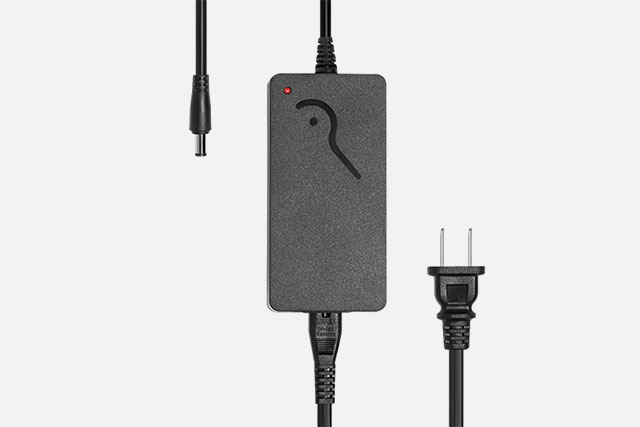 Using Edifier original power adapters ensures high quality audio from your Edifier products.